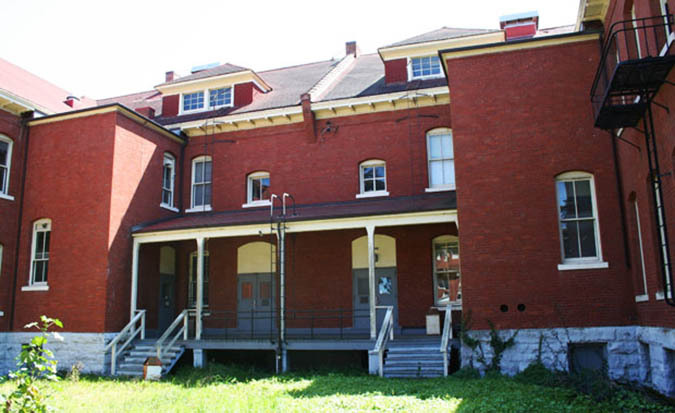 Conversion of these two-story, 40,000 square foot historic 1895 brick structures. 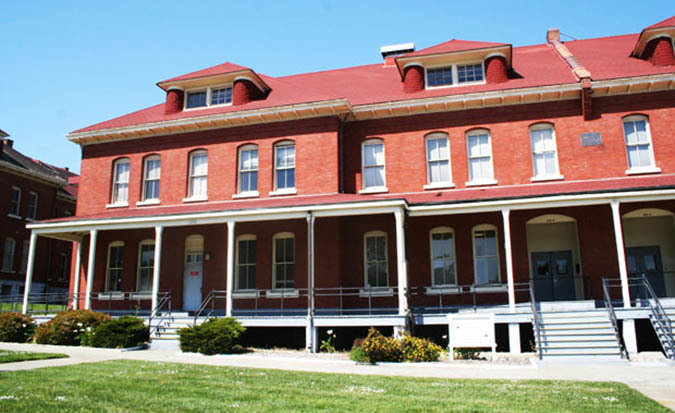 Building 102 was converted to the National Park Service Visitor Center and headquarters offices. Buildings 101, 103 and 105 were designed as core and shell projects for future tenant leases. 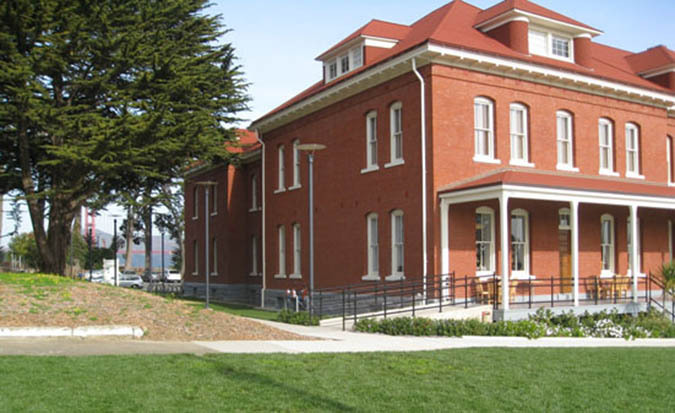 Transformation of a 12,000 square foot, two‑story historic structure into an education and community center. Electrical distribution system upgrade for the whole 1,491 acre campus, with nearly 800 buildings in a city-like infrastructure. The existing 4160 volt electrical distribution system was upgraded to a new 12kV system. In addition, empty conduits were provided for new AT&T and Comcast systems. Mechanical design for rehabilitation of 13 wood-frame historic homes built in 1921 for pilots stationed at the nearby Crissy Army Air Field. A 2,000 square foot Commander’s House is flanked on each side by six identical 1,500 square feet homes, all converted to market rate rental units with new HVAC and plumbing systems. Completion in 2006 for $3 million. 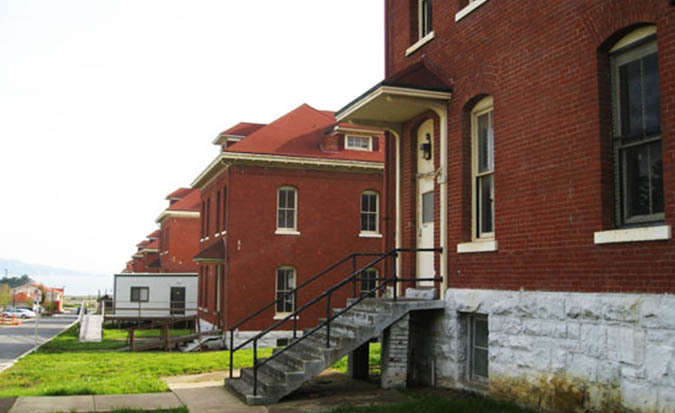 Additional projects include Belles Townhomes, Building 1330, Buildings 4-6, Building 35, Public Safety Communication Center, Building 65, Buildings 11-16, Building 100, and Buildings 1802, 1805, and 1806.